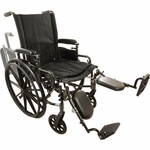 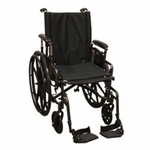 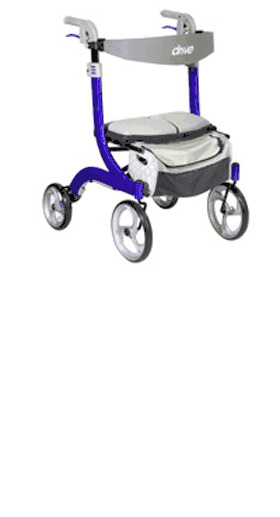 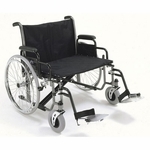 The ProBasics K4 Wheelchair is a high-strength lightweight extremely versatile wheelchair. 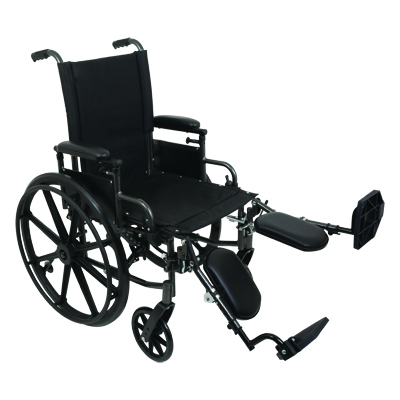 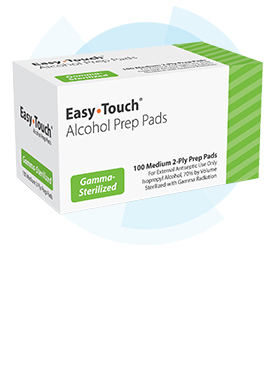 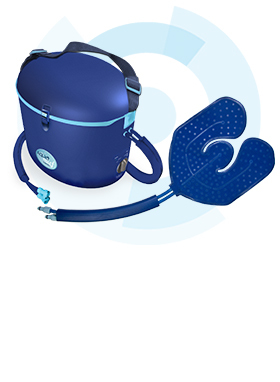 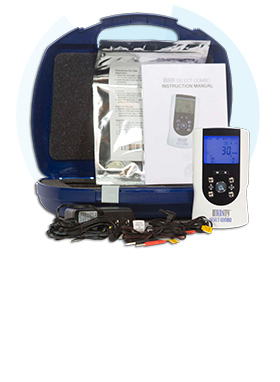 With a built-in seat and upholstery extension combined with all of its other unique features that come standard, the ProBasics K4 easily adapts to any patient�s individual needs. 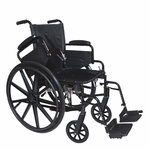 It offers superior value and functionality for those looking for a high-performance rental product at a moderate price.